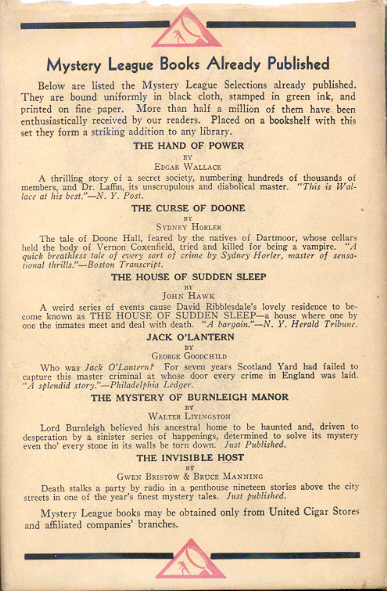 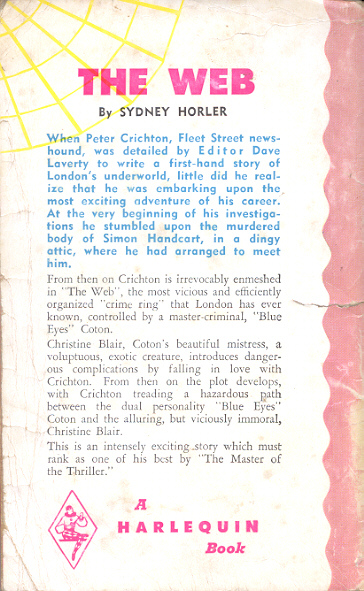 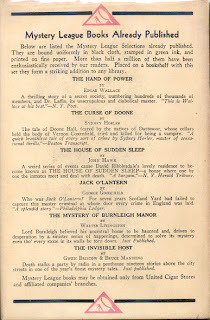 In part I I introduced The Mystery League, a publisher of 30 mysteries in the early 1930s, which shares three authors with the Canadian reprint publisher Harlequin Books. 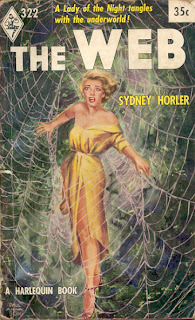 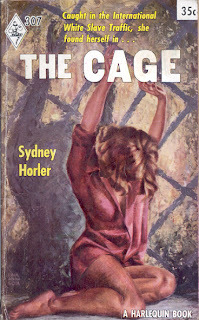 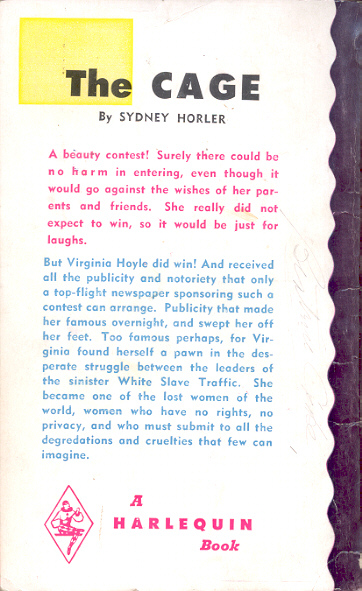 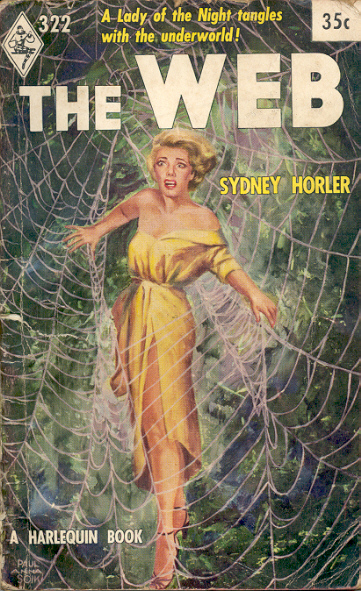 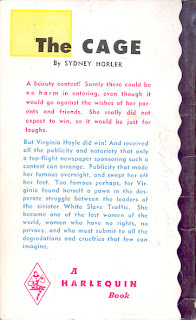 The second author is Sydney Horler (1888 - 1954) who had two books published by The Mystery League and five by Harlequin. 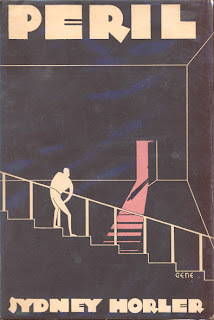 Here is two plus one.